Loretta Boniti is a senior political reporter with Spectrum News. Boniti joins WUNC Capitol Bureau Chief Jeff Tiberii to discuss her recent reporting in Cherokee, N.C. and the culture of sexual harassment within the state legislature. 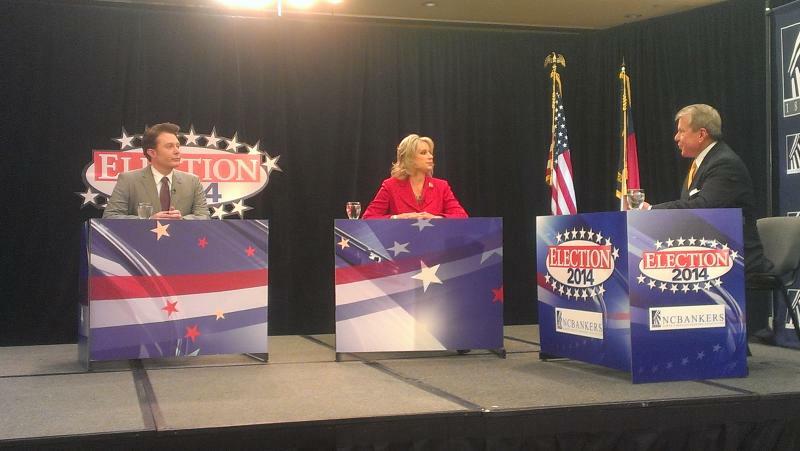 Boniti also shares her thoughts on the top political minds in the state. 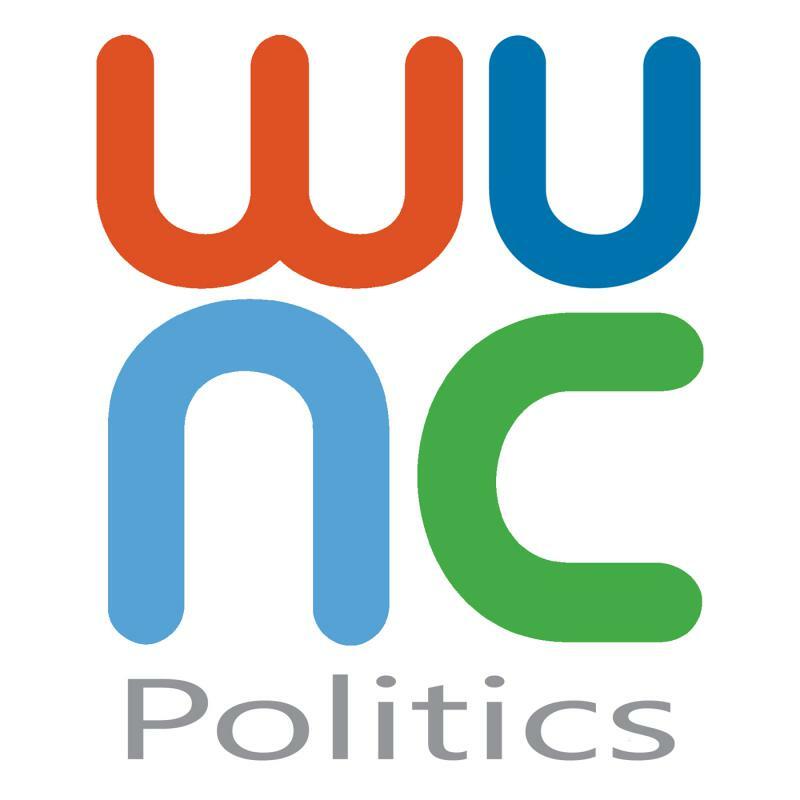 WUNC Capitol Bureau Chief Jeff Tiberii talks with Loretta Boniti, senior political reporter with Spectrum News, about her recent reporting in Cherokee, N.C. and other issues on this week's episode of the podcast. Where Do They Stand On Healthcare? As we inch closer toward election day, healthcare remains an important issue for the campaigns. Democrats received a boost this week, as a wave of candidates celebrated victory in the first round of elections during the Trump Presidency. Historically the party not in the White House fares well at the ballot box in the first couple years of a new administration. Brent Woodcox, special council to Republicans at the legislature, joins the podcast to talk election results, his concerns over Donald Trump, and local craft beer. Democrat David Price has seen plenty during his 30 years in the U.S. House, from the impeachment of President Bill Clinton to the chaos of a Trump Administration.